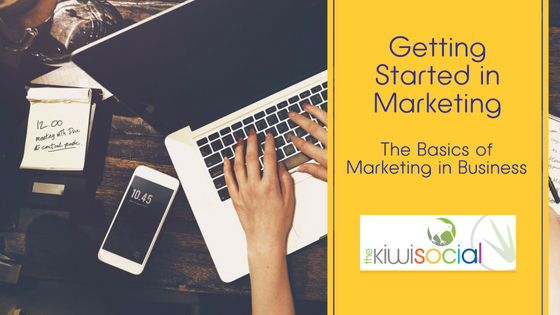 The Basics of Marketing in Business with The Kiwi Social – As we said last week in our introduction – marketing is a fundamental part of a successful business – so how do we get started in creating an effective and attractive marketing plan. You must be the expert in your own business. This is not just about knowing your product / service is priced appropriately and that you have made it easy to buy your product. It’s about being able to answer any questions your customers might ask with confidence and accuracy. Not only must you be the expert in your business, but you must be willing to evolve to match the changing needs of your customer. A product / service offered in 2010 might not be suitable for 2018 customers. The telecoms industry used to make their money by selling airtime. Mobile phones were initially used just to make phone calls. Today, our phones are mini computers and making voice calls is one of the things we do least on our phone. So the telecoms industry has evolved their package. Texts and voice calls are often unlimited – as they know you will not use them much. However, they package up data and make money on selling ‘bolt-ons’ when people run out. There are three parts to really knowing your strengths and weaknesses. The first is to be really honest with yourself. Make a list – and then make a plan on how you can address your weaknesses. Whether the product / service lived up to their expectations? Whether they felt it was value money? 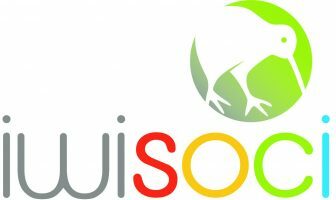 How easy it was to find out about your product / service? Finally, ask those people who don’t buy. Their views are just as important – you need to understand why they didn’t buy. These three components will help you be aware of how your business is perceived and understand whether you need to change the nuances of your marketing to address possible weaknesses. Have a great looking website or Facebook page – make it the shop window for your business. Use the right keywords to get your business in search results. Start a blog – but a word of caution, only do this if you are going to update it regularly. There is nothing worse than setting up an expectation and having people disappointed by coming back to find it’s not up to date. Send out an email newsletter, make it fun and informative, so people want to read it. Join networking sites – and engage with them. Promoting your product / service is about effective communication. You tell your potential customers something about your business and what you can offer them. You expect them to do something as a result. But we live in a fickle age, the internet has reduced people’s attention span, so your message needs to be eye catching and interesting to keep people’s attention. Use AIDA as a way of measuring whether your message is fit for purpose. Attention – Ensure something about your message is eye catching and attention grabbing – a great picture is a way of doing this. Interest – You need to keep people with you once you have grabbed their attention – so make sure there is something interesting for them to read. Desire – Your message should create a desire for your product / service. Action – You must have a call to action element – this could be a phone number, an email address, a link to your web site or a link to an order form. In our next article next week, we will be covering the importance of branding and style.